Madgig’s WiFi location services let you see how customers move around your premises so you can better understand their behavior patterns. You can easily monitor queue depths in real time, see which paths customers take, and get alerts when thresholds are approaching, so you can allocate your business resources accordingly. Identify customer behavior patterns, gauge how long they will remain in these areas, and what purchases they’re making with our geofencing technology. 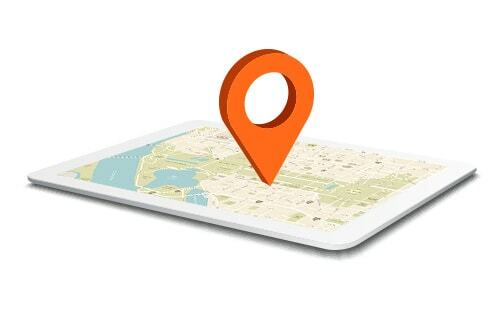 Simply draw invisible lines around specific areas in your premises from the dashboard to track customers in real time. Heat maps allow you to see the signal range of your access points and see where your customers are. They can be applied to all types of physical spaces, from retail stores to airports. WiBeacons provide a cost-effective, viable alternative to its predecessor, the Bluetooth technology. Not only does a WiBeacon enable accurate location information, the sensors can be powered over USB or PoE so there’s no need to change batteries.